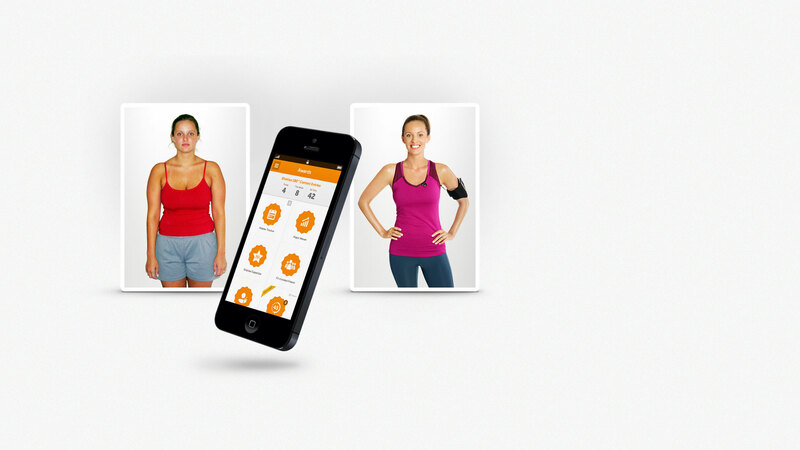 A mobile platform designed to drive daily participation in the Shaklee 180 weight loss program. 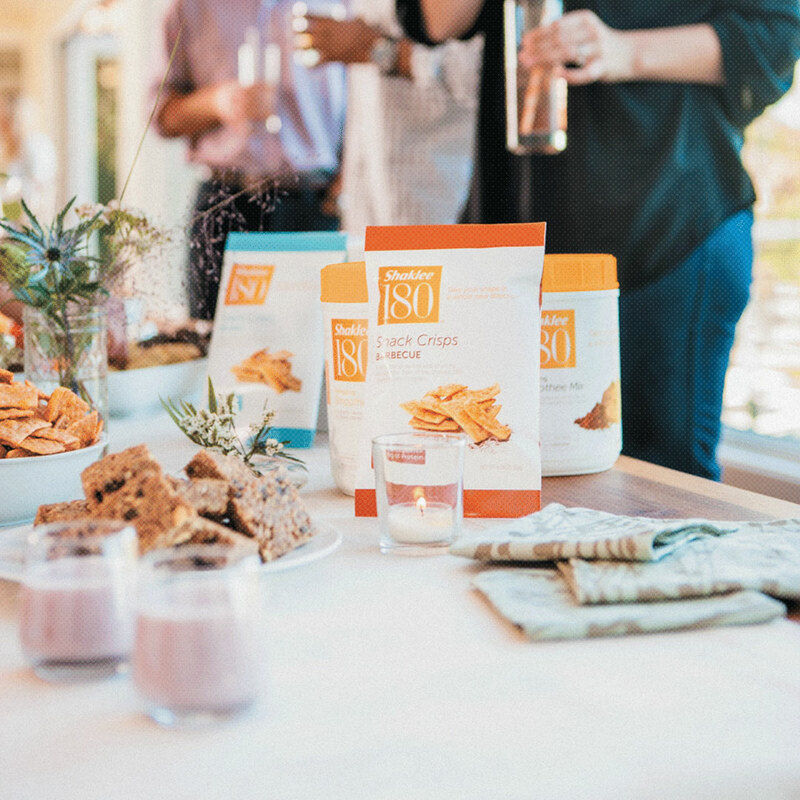 The Shaklee 180 weight loss system is a 180-day program that helps people lose weight and keep it off. The program relies on a regimen of healthy eating and exercise, but was lacking a truly interactive user experience to keep people engaged and motivated. 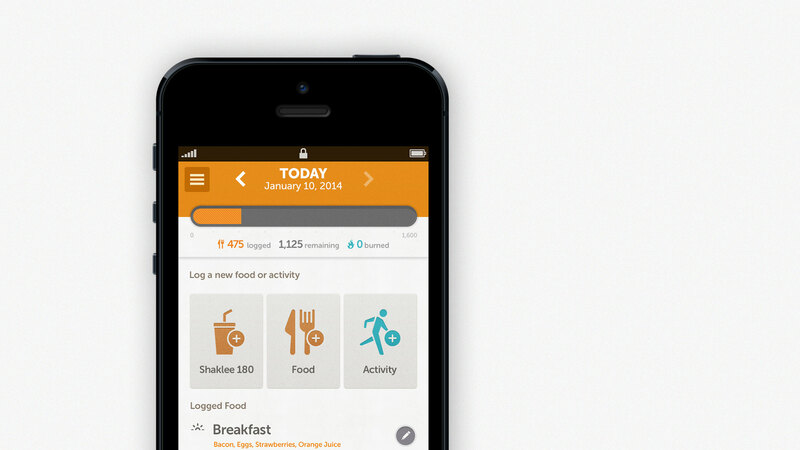 We developed an app that works in tandem with the Shaklee 180 program to help people track their progress and keep them motivated as they try to reach their goals. Whereas most weight loss apps function solely as calculators, the Shaklee 180 app acts more like a companion, providing inspiration and motivation as a user continues with the program. In order to encourage continued participation and to keep users motivated, badges are earned when certain goals are met. This way, users are rewarded for staying on track and continuing to meet new challenges. In the end, it’s really all about making sure people stay happy and healthy. 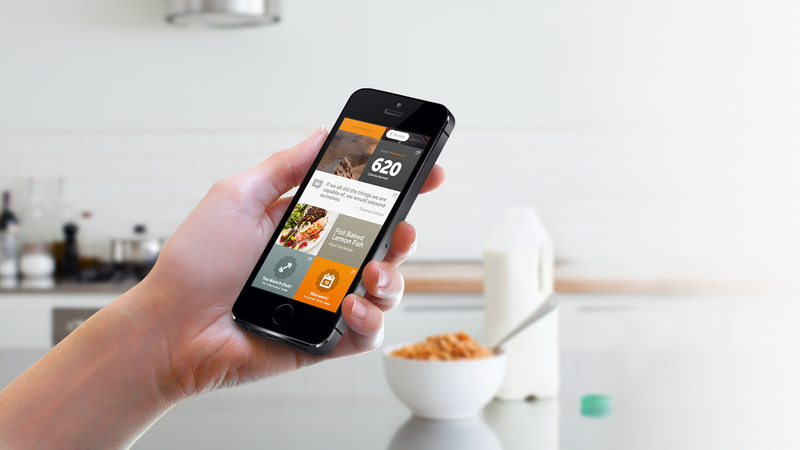 Mobile	The app makes it easy to log every meal and stay on track anytime, anywhere. Gamification	Badges keep you motivated and encourage you to meet your goals.